Choosing the right food is one of the first and most important decisions you will make for your dog! What do you think of Bradley Cooper’s dreadlocks? Cool rasta or ugly rat? 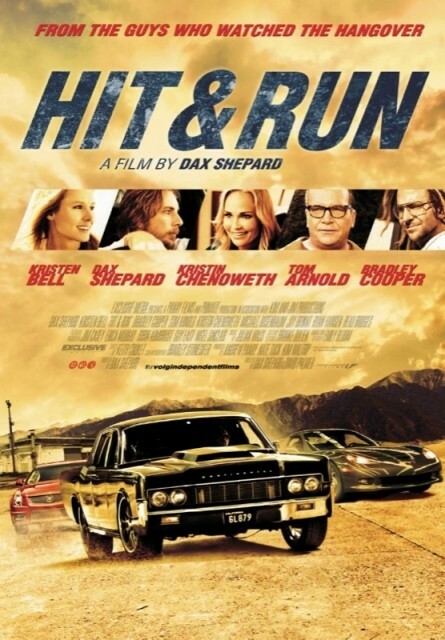 Hit and Run – And you never had HPV. Hit and Run – You have no idea. 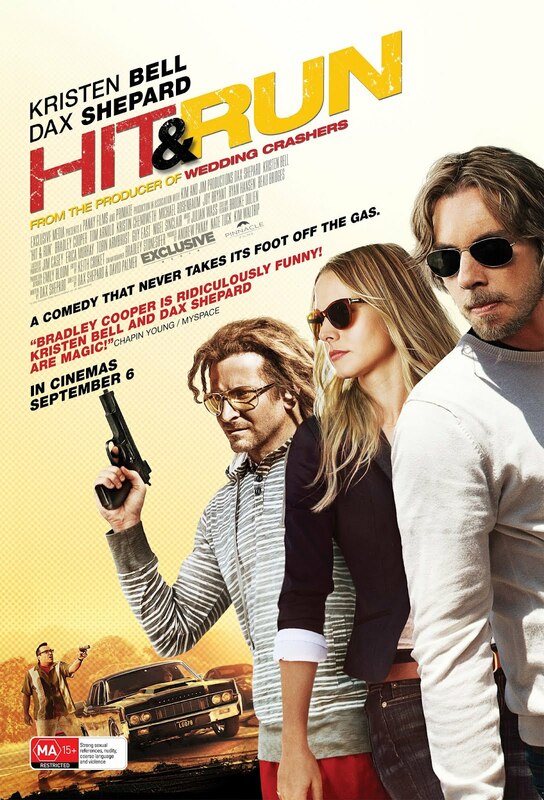 The film is directed by Dax Shepard and David Palmer. In theaters: August 22, 2012. 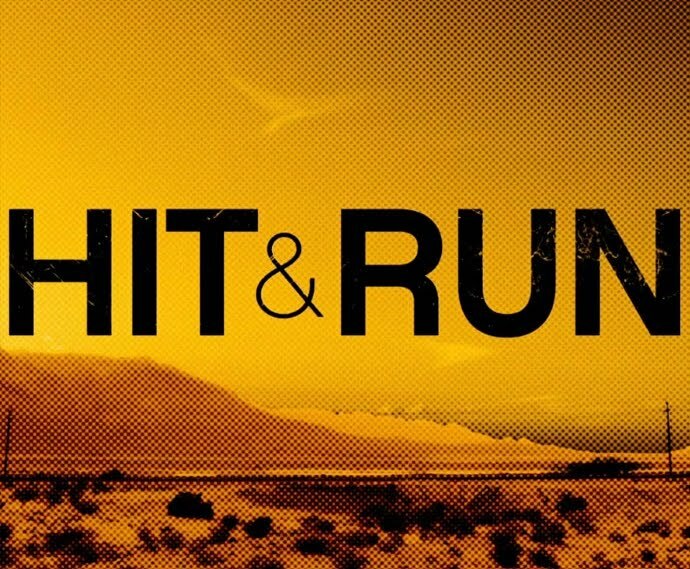 Hit and Run – Mom! 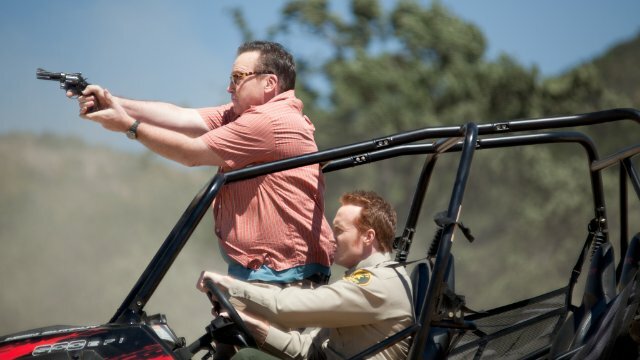 Why didn’t those kids run away from the car? 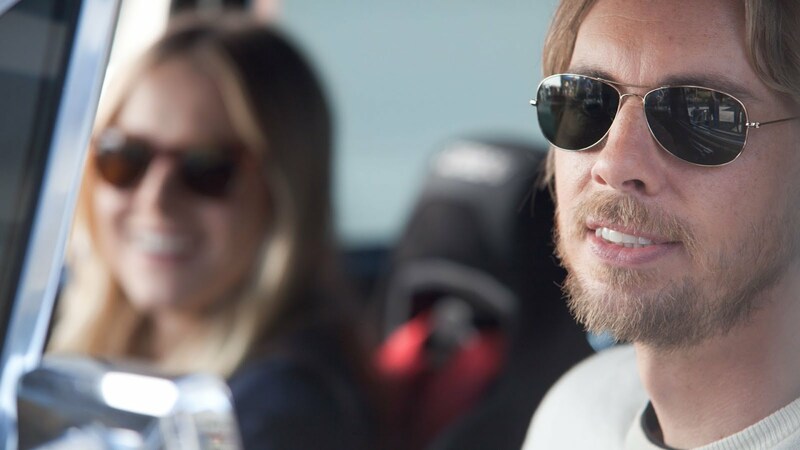 The film is starring starring Dax Shepard, Kristen Bell, Bradley Cooper, David Koechner and Tom Arnold. 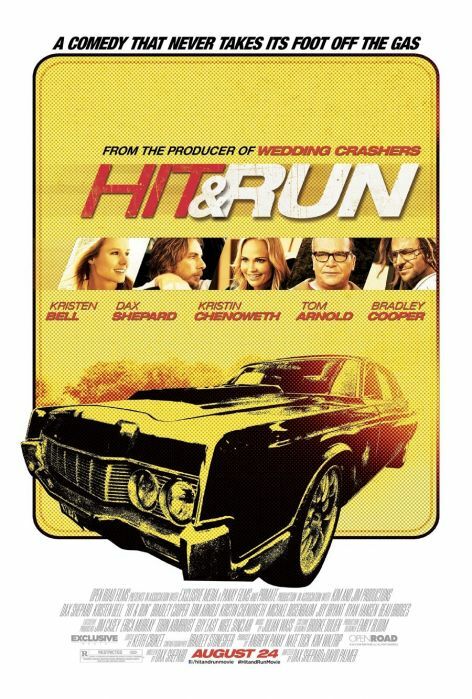 The movie Hit and Run will be released in theaters on August 24, 2012.